Wishing you all a peaceful month filled with love and light. Hoping your tables will be filled with blessings, heartfelt chats, surrounded by loved ones and of course delicious food! 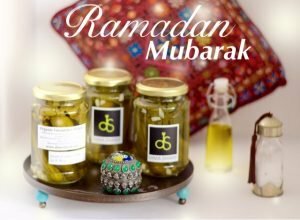 For the first time, since I started blogging, I am not having a Ramadan Special this year! My table is very full and so much on my plate, but I am hoping to still make it to your tables through the many recipes and cooking tips and explanations that I have posted on this space and in my book Plated Heirlooms, which you can order on this link. 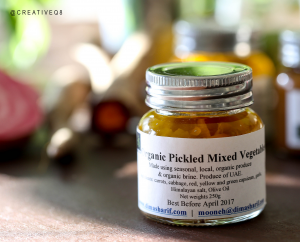 I am also hoping to be present in your Iftars through my “Mooneh”, the new line of organic pantry products that are now available for you to purchase on this website and have them delivered to your door. 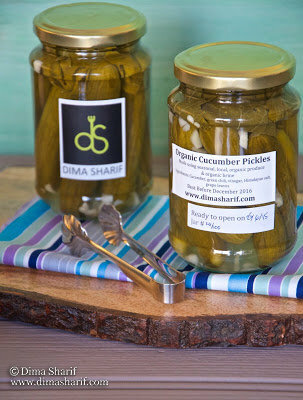 So do pick your organic pickles, sauces, spices, condiments, olives and outstanding limited edition olive oil…etc. and allow me to contribute to your Ramadan flavours with this very mindful range. This year as you can see I am all about taking the conversation and thoughts back to land and home… Whether by my “Mooneh” or by my cookbook Plated Heirlooms, and even through the many activities I am taking part in… So stay tuned and listen to my conversation, perhaps watch it and at times see it or read it… Most importantly savour it and reflect… Because as ever it is all about mindfulness and mindful choices. I will be on the Radio (Dubai eye with Suzanne Radford over the next couple of Thursdays in the morning) so do tune in and let me hear from you.